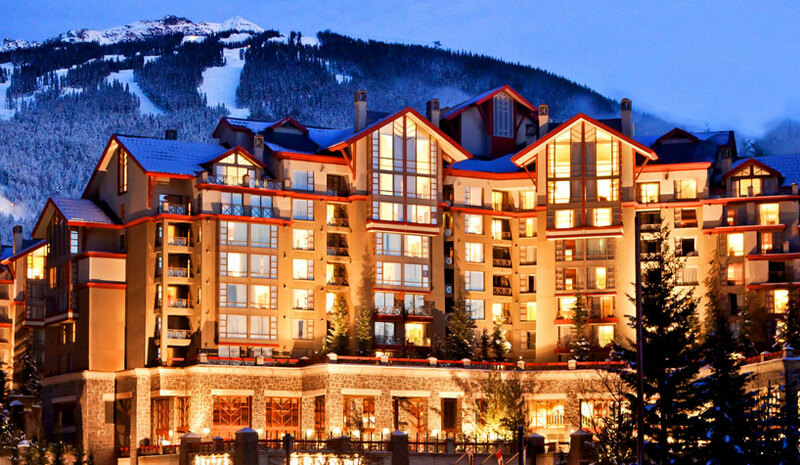 Aimbridge Hospitality LLC has entered into a partnership with OHR Whistler Management Ltd. Under the agreement, Evolution Hospitality, a subsidiary of Aimbridge, will work closely with O’Neill Hotels & Resorts Ltd. to actively lead the day-to-day operation of the resort. The 28-acre, 1,004-room DoubleTree Orlando Resort at SeaWorld is now managed by Crescent Hotels & Resorts. The DoubleTree Orlando Resort at SeaWorld has 100,000 sq. ft. of event space, three pools, miniature golf and putting green, multiple themed onsite restaurants, wine bars, pool bars, grab-and-go cafes with Starbucks coffee, onsite spa, resort shop, and a kids’ camp with daily activities and a game room. Mandarin Oriental Hotel Group has entered into an agreement to manage a luxury resort and residences on Grand Cayman in the Caribbean, which is scheduled to open in 2021. Mandarin Oriental, Grand Cayman will be an exclusive 100-room beachfront resort with 89 branded Residences at Mandarin Oriental. The property has meeting and banqueting facilities, and a range of wellness options. The project owner is Melkonian Capital Management. New York-based RAL Development Services will serve as the development partner. AMResorts, an Apple Leisure Group (ALG) company, has entered signed a new resort brand management deal to bring its Secrets Resorts & Spas brand to the island. With the addition of this new resort, ALG maintains its position of having the largest pipeline of all-inclusive resorts in the Caribbean, with more than 6,000 rooms in development.